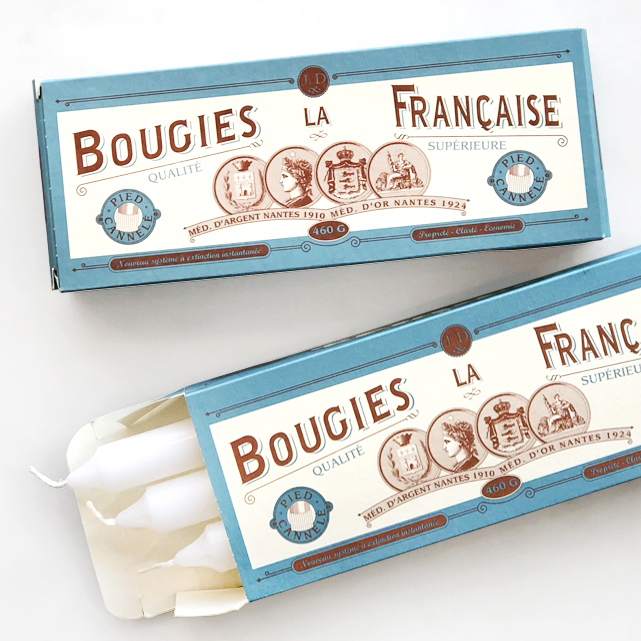 Bougies La Francaise candles are without peer, providing a completely drip-free burn, and their patented design hasn’t changed a bit since the turn of the century. Perforated with five hollows that run the length of the candle allows the melting wax to be channeled into the interior of the candle where it provides more fuel for the flame, rather than spilling over the sides. 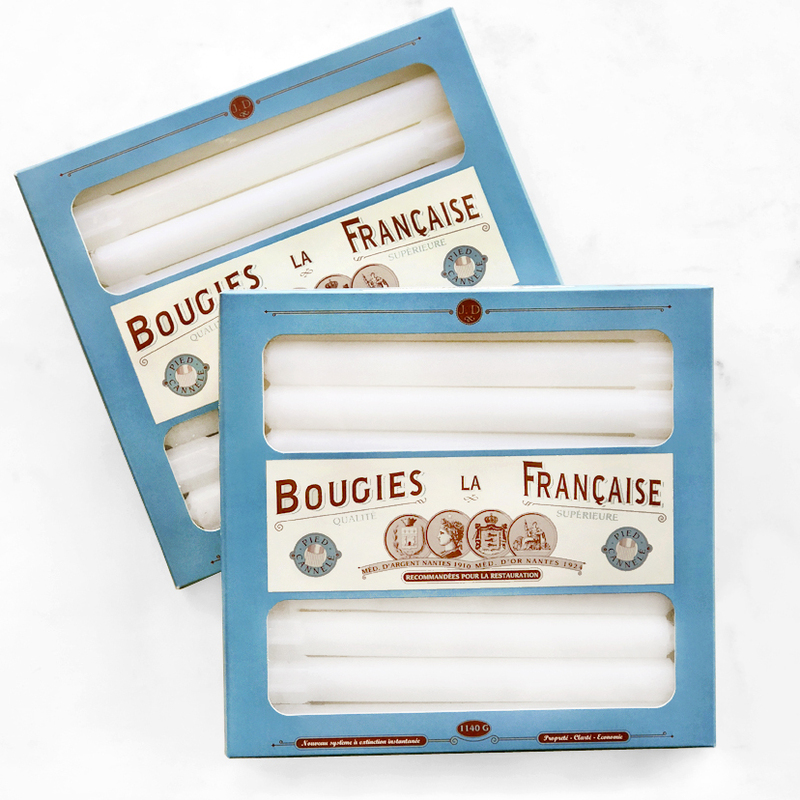 Made of refined paraffin with cotton wicks for a clean, smoke free burn for at least 7 hours, each taper is finished with a grooved foot that allows it to fit inside all types of candlesticks. They’re staples all over France—you’ll find them indispensable, too! 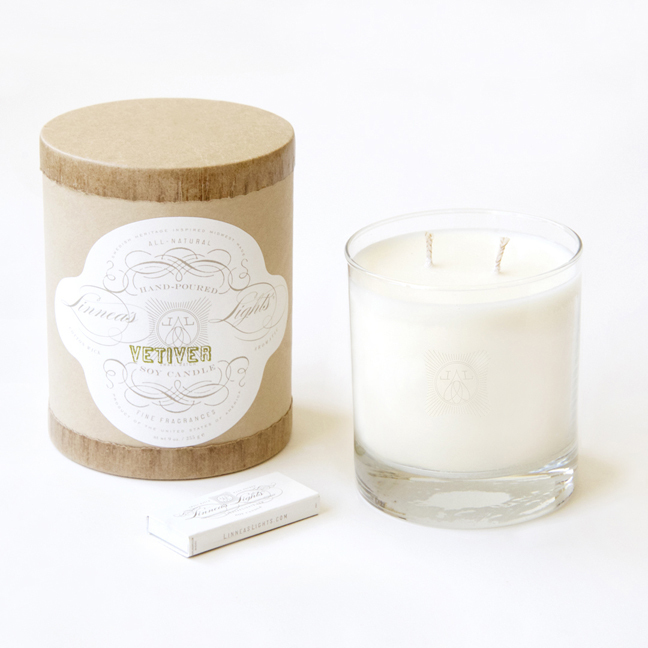 The subtle and unique fragrances of Linnea’s Lights candles are hand-blended in natural soy wax with pure essences and natural fragrances to create clean burning, perfectly scented, highly aromatic candles. 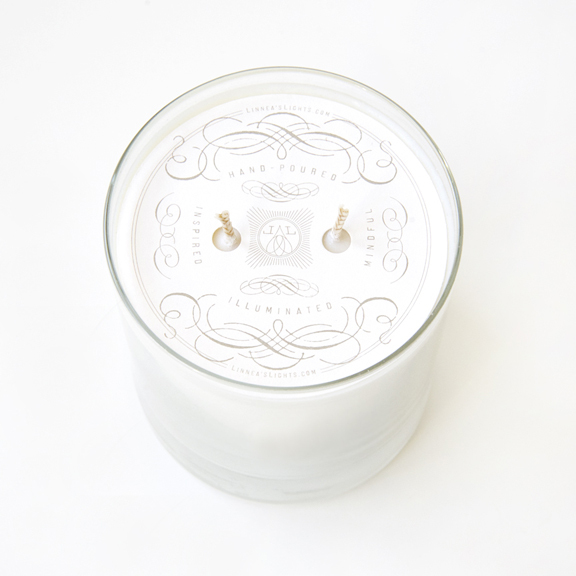 Each candle is triple scented so the subtle fragrance lingers throughout the life of the candle. Based in St. Louis, MO, Barr-Co. is a purveyor of small batch, apothecary goods using the most natural ingredients available. Visitors often remark on how lovely our store smells. 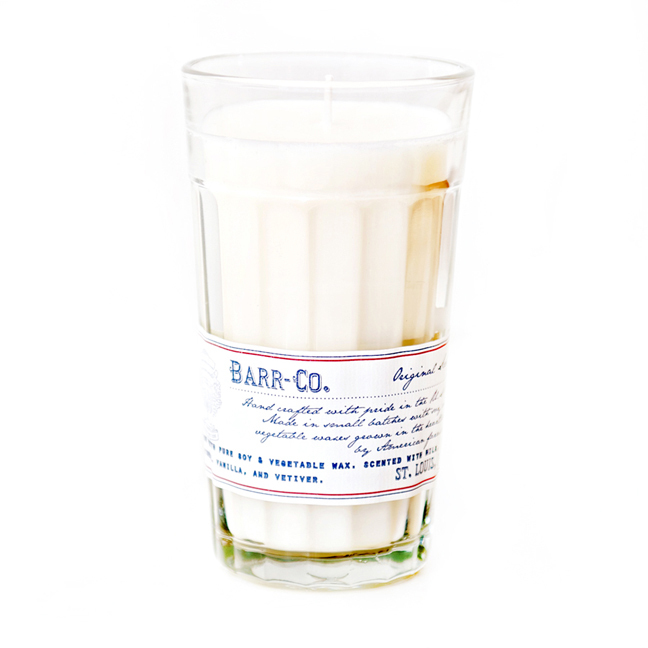 Barr-Co. products and this candle in particular are the reason why! 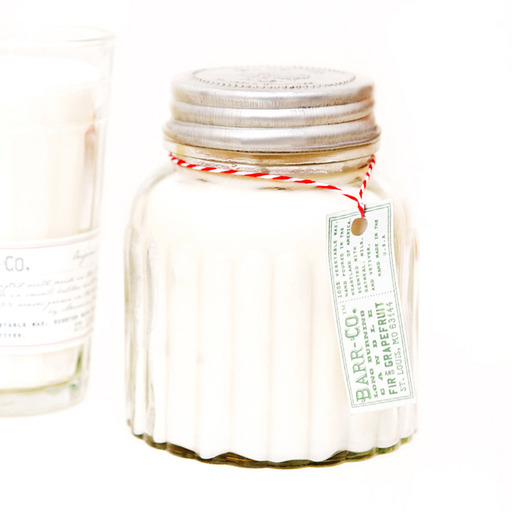 A reusable, old-fashioned soda glass is hand poured with a slow-burning blend of pure soy and vegetable waxes, subtly scented with milk, oatmeal, vanilla, and vetiver, and crowned with a lovely letterpress candle cover. Smoke-free and slow burning — delightful in any room of your home. 10 oz. candle will burn for approximately 80 hours. Based in St. Louis, MO, Barr-Co. is a purveyor of small batch, apothecary goods using the most natural ingredients available. Visitors often remark on how lovely our store smells. 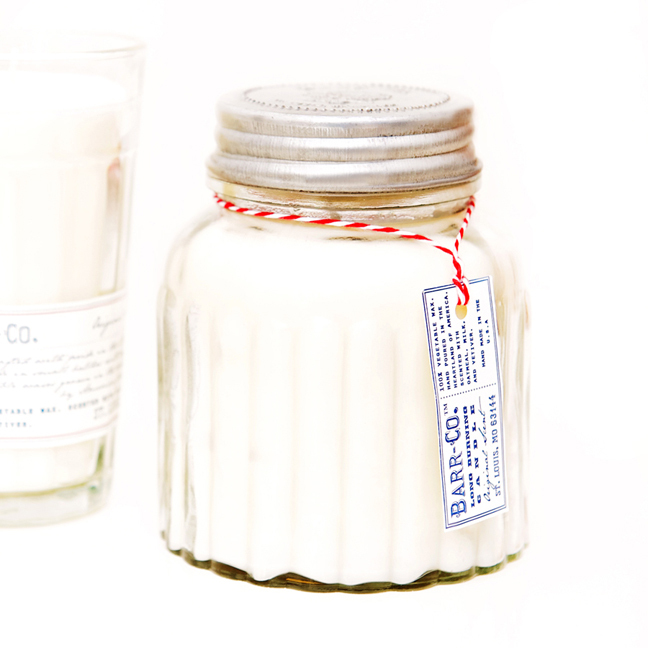 Barr-Co. products and this candle in particular are the reason why! 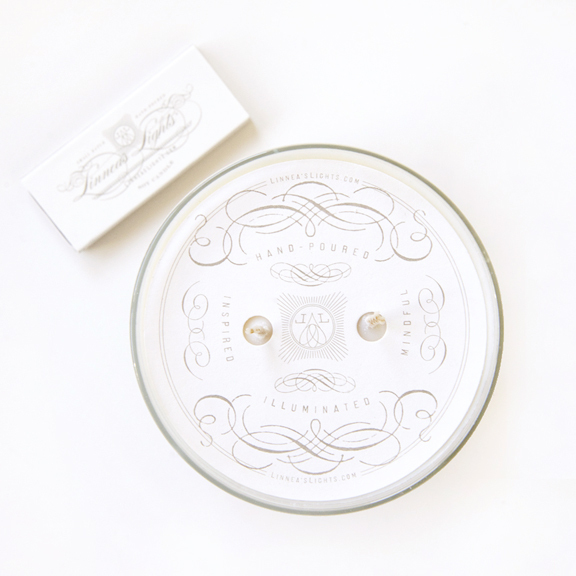 A beautiful, reusable apothecary jar is hand poured with a slow-burning blend of pure soy and vegetable waxes, subtly scented with milk, oatmeal, vanilla, and vetiver, and capped with an embossed metal lid. Smoke-free and slow burning — delightful in any room of your home. 20 oz. candle will burn for approximately 120 hours. 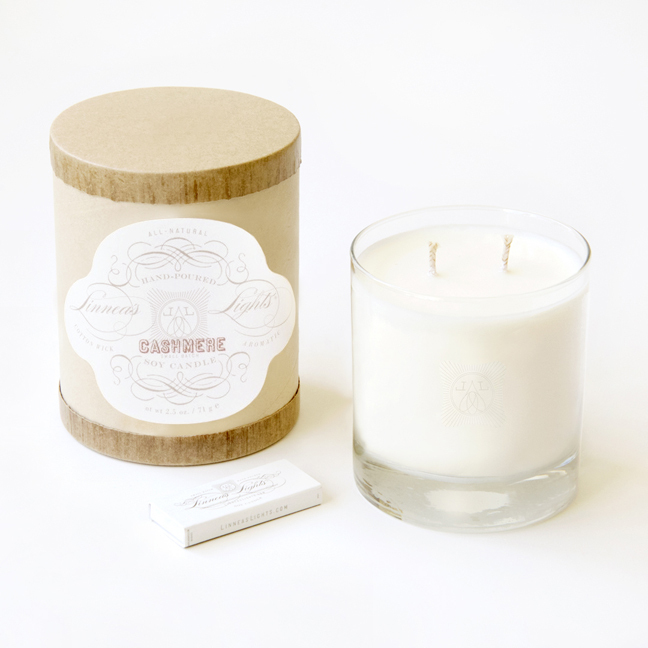 Fir & Grapefruit Apothecary Jar Candle By Barr-Co.
Woodsy notes of natural fir oils easily blend with the fresh scent of grapefruit to create a clean and comforting scent of freshly cut evergreens. A beautiful, reusable apothecary jar is hand poured with a slow-burning blend of pure soy and vegetable waxes, subtly scented with natural plant extracts, and capped with an embossed metal lid. Smoke-free and slow burning, the 20 oz. candle will burn for approximately 120 hours.